Spring is on the way. The mercury inches higher – the average temperature in Puglia in March is 13°C (56°F). Days are longer and the sun is climbing higher in the sky. The weather in Puglia in March is drier than in January and February, with just 50mm of rain spread over a week. 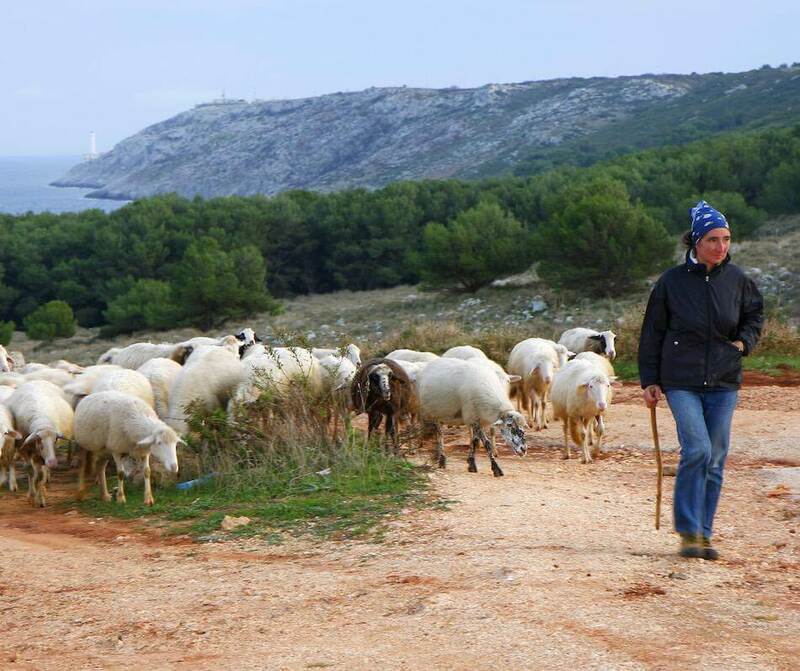 The weather in Puglia in March is perfect for winter walking. This is a good time to go hiking before the temperatures in Italy start to soar. 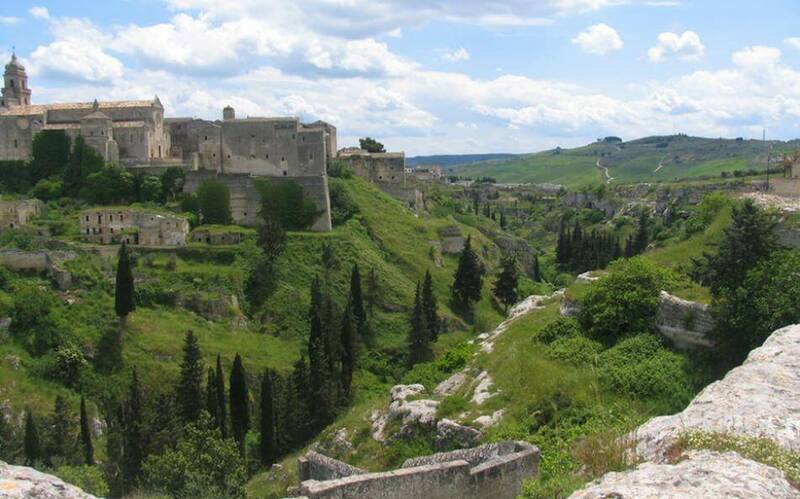 Puglia has two national parks: Murgia National Park (home to the Gravina Canyon) and, on the north-east coast, the Gargano National Park a wild peninsula blanketed in thick forest as well as the Tremiti islands. 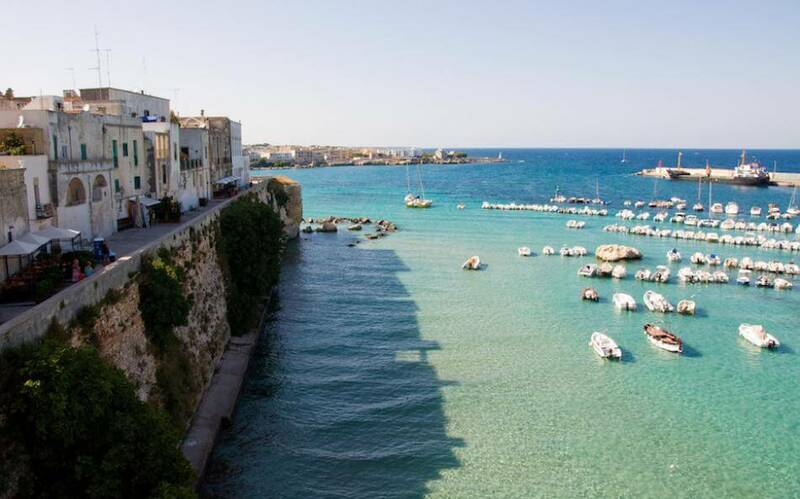 In the Puglia region on the sole of the heel of Italy, you can hike along the dramatic clifftops of the Adriatic Coast around the historic walled town of Otranto. At Castello di Ugento, a luxury hotel and the home of the state-of-the-art Puglia Culinary Centre, in the walled kitchen garden the ground is being prepared and seeds were sown for spring. The last of the winter crop of multi-coloured cauliflowers can be picked from the garden along with pink beets, white onions, and green celery. Pack your hiking boots, a raincoat, and a light sweater. Nights can be chilly but the weather in Puglia at this time of year is generally mild and dry.